1. 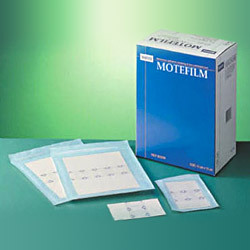 Transparent PU film, coated with hypoallergenic adhesive. 2. 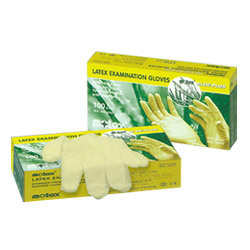 Strong adhesion, yet easy to remove that leaves little or no residue. 3. Waterproof but air permeable, it shields out water, dirt, and germs. 4. Provides best conditions for healing. 1. Non-woven fabric, and laminated with released paper. 2. 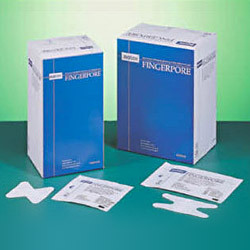 Designed for thumbs, toes, fingertips and finger joints where bandage is hard to hold. 3. Individually wrapped and gamma sterilized. 1. Made of 100% water repellent acetate. 2. Taffeta, coated with hypoallergenic adhesive. 3. Soft, comfortable, and flexible to fit body contours. 4. Strong adhesion, yet easy to remove. 2. 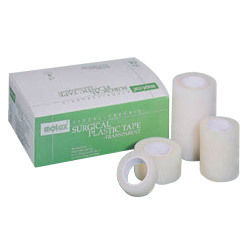 Hypoallergenic adhesive, leaves little or no residue. 4. 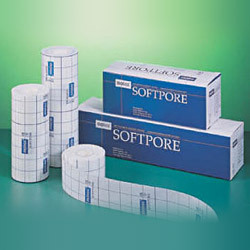 Thin, flexible and strong adhesion, yet easy to remove. 5. Perforated, easy torn by hand. 1. Made of non-woven fabric. 5. Easy tearing by hand. 6. Color available in white and flesh. 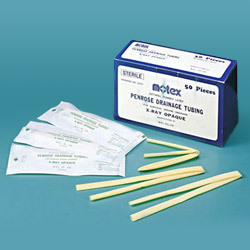 Application for individually wrapped and gamma sterilized. 2. 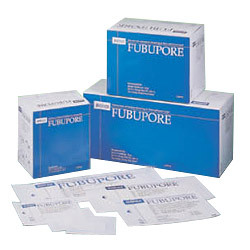 Hypoallergenic adhesive for sensitive skin. 3. 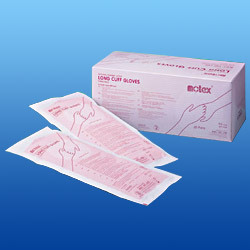 Non-adherent film will prevent absorbent pad from sticking to wound. 1. Made from natural rubber latex. 2. No sensitization response conducted in conformance with ISO 13485 quality standards. 4. Safe grip finish with textured surface, easy donning and comfort. 2. 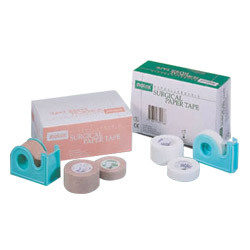 Available with single/double side adhesive strap. 3. Easy to use and remove. 4. Disposable, economical and fits all drainage bags. 5. High elasticity prevents chafing. 1. 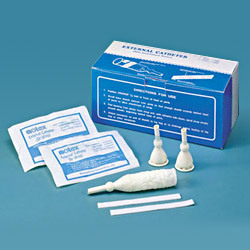 Natural latex formatiom. Smooth tubing wall, both outside & inside. 2. X-ray opaque, ready to implant. 4. 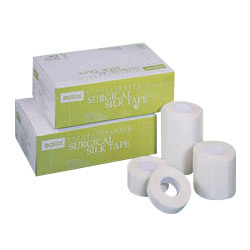 Usage: for surgical wound drainage. 1. 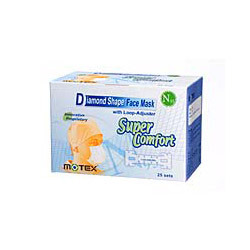 Diamond shape n95 face mask. 2. Outer layer: water-repellent non-woven to prevent fluid from entering the mask. 1. Diamond shape activated carbon face mask. 2. 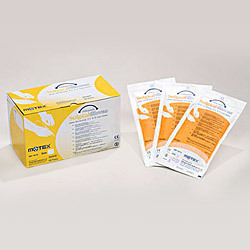 Can effectively prevent airborne infection and filter small dust panicles. 3. 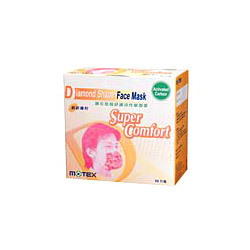 Outer layer: water-resistant non-woven to prevent fluid from entering the mask. 1. 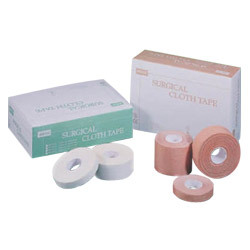 Made of 100% water repellent rigid cotton coated with Zinc Oxide adhesive. 2. Soft, comfortable, and flexible to fit body contours. 3. Strong adhesion, yet easy to remove. 4. For wet, dry, and outdoor conditions. 1. 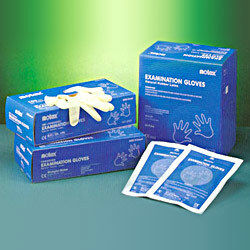 Made of 100% water repellent rigid rayon fabric, coated with Zinc Oxide adhesive. 2. 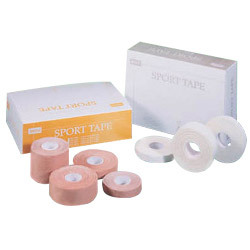 Provides excellent support for athletic uses. 2. 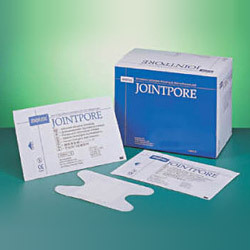 Designed for elbow & kneejoints where bandage is hard to hold. 1. Excellent chemical-resistance compounded by special treatment. 2. Low Protein less than 30 g/g. 4. Excellent hand-fitting, easy donning and comfort. 5. Firm grip with textured surface.